Nick is your local Henley Beach Building Inspector. 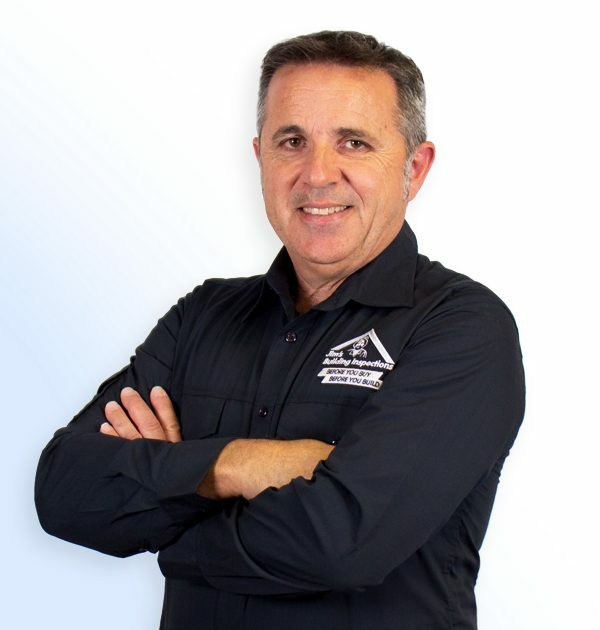 Nick is the face of Jim’s Building Inspections Henley Beach. Prior to joining Jim’s, Nick worked for himself for the majority of his adult life, servicing the crane and construction industry. More recently, Nick worked as a full time property developer alongside his wife. During this period Nick was looking to broaden his construction knowledge, and decided to put himself through an intensive Certificate IV in Building and Construction. Nick has always had a passion for development and construction, so joining Jim’s Building Inspection’s felt like a natural career progression. Over many years Nick has forged relationships with real estate developers and industry experts, holding him in good stead to run a thriving business in the tight-knit, Western seaside suburbs. Thinking about buying or building property in Henley Beach? Contact Nick today. His knowledge in this field is widespread and he will be an asset to have on your side.